Forever we had been asking Kenzie what kind of birthday party she wanted, and she would say, "Naked!" She insisted. I insisted not. She loves an youtube video of a little girl saying "How about cupcakes?" 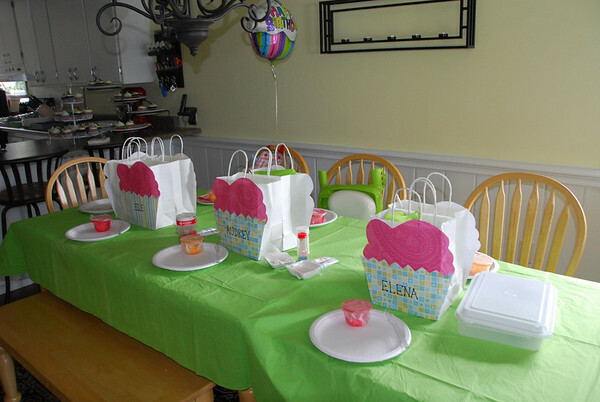 So, trying to get a different theme than a naked party, I one day said, "Kenzie, what kind of birthday party do you want? How about...?" Kenzie correctly replied, "Cupcakes." So, we went with it. 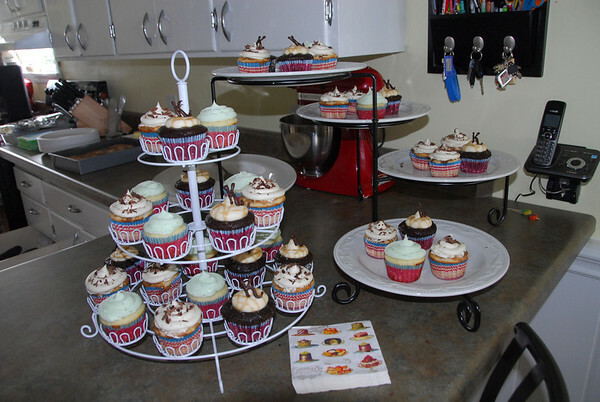 I made tiramisu, chocolate salted caramel and key lime cupcakes. 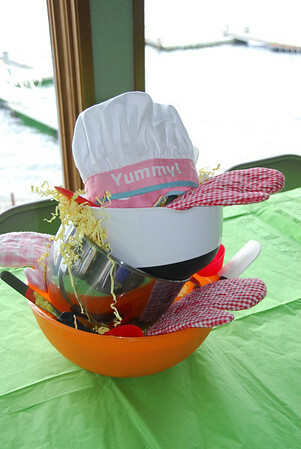 The kids each got their own party bags full of their own little cooking utensils and an apron. They got to decorate their own cupcakes, and we had a cupcake pinata. Fun times!